The charm of an old home emanates from unexpected details. One of the ways we duplicate that charm is by using small windows. This window, on the front porch of a new home in western Chester County, allows light into the powder room while maintaining privacy. 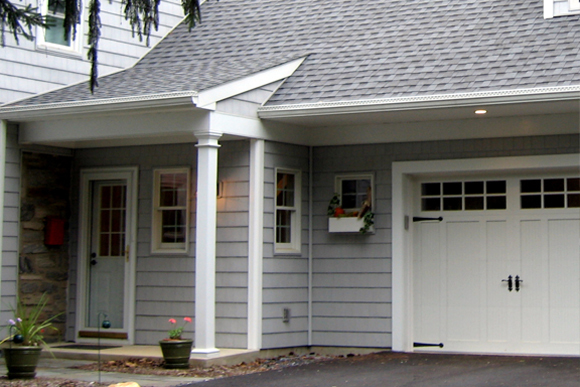 These windows add character to a mudroom/garage addition in Wayne. 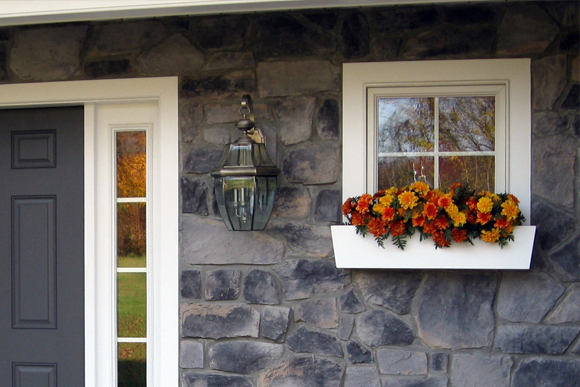 This entry was posted in Details, Exteriors and tagged Design Concepts, Details, Wayne, Windows. Bookmark the permalink.